Posted October 7, 2015 by thomasgrove & filed under Uncategorized. Enter your email below to receive the recipes. The truth is that we over complicate the idea of a healthy dinner. I suspect this is because we are so used to eating out at restaurants where entrees are accompanied by sides, sauces and garnishes. Why fat shaming doesn’t work and how to properly motivate. Posted October 5, 2015 by thomasgrove & filed under Uncategorized. In this video blog I talk about why fat shaming doesn’t work and how to properly motivate. **Explicit content warning** Few swears and an F-bomb, got a little heated here. Posted September 15, 2015 by thomasgrove & filed under Uncategorized. I reached out to Thomas March of 2012 and was looking for a lifestyle change. I wanted more consistency in my workout routine and become more educated on nutrition. I started with Thomas doing 1 on 1 training for I believe 18 months and was hooked after only a few weeks. I was shocked at how fast I was progressing not in just terms of weight loss but in strength. Success to me is that I’m still showing up every day and continuing to set new personal records. Over the past few weeks I’ve set over 7 new PR’s which to me is a huge accomplishment even after 3 years. My struggles have been consistency in my diet. I do eat a lot healthier overall but it’s something I need to improve. I love what I do for work so that is not only “what I like to do for fun” but also what I do for work. I’m a Real Estate Expert Advisor and I run a team of sales professionals and help buyers and sellers in the wonderful work of real estate. Setting new records, becoming stronger, faster and leaner! The people. There are closer gyms to my house but the team synergy is special at Amplified. The friends I’ve made at the gym hold me accountable to be there every day. Not only do i feel great but I attribute a lot of my business success on the way I feel. I love to go in to the gym every morning, hit it hard and I ride a high that gets me through my day and I feel unstoppable. I frequently think of something that Thomas told me a couple years back when I’m in the middle of an intense workout. “Your mind will quit before your body will”. Do this for a lifestyle change and get some accountability. Find out what YOUR body is really capable of doing and what YOU are capable of feeling like again. Posted September 4, 2015 by thomasgrove & filed under Uncategorized. 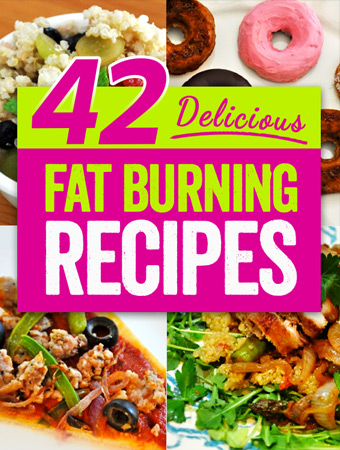 Free E-book give away, 42 fat burning recipes! Posted September 2, 2015 by thomasgrove & filed under Uncategorized. This month we’ve have two members spotlights! Congratulations Ken and Kris. Your exceptional work has stood out and we thank you for being valued members. You can read Ken’s story below. We will hear from Kris when he is back from vacation. I met Thomas and could tell he knew what he was talking about. So I decided to give the gym a try in December 2013. One of my personal successes was when I out lifted my high school personal records on the power lifting movements. I never thought I would get back up to those numbers. Another is how I look in the mirror. I think I weigh about the same as I did when I started, but you wouldn’t guess it from my before and after pictures. The toughest thing for me has been when I hurt my knee running. Rehabilitation in my 40’s doesn’t go as quickly as it did when I was in my 20’s. I try to get to the gym 5 days a week, but I end up averaging closer to 4 days a week. My favorite movement is the Bench Press. It is by far my most powerful. However, I am really starting to like the squat now that my knee is just about back to 100%. I want to get my back squat up to 300lbs. I am only at 235 after hurting my knee, so I have a ways to go still. I spend almost all of my time either at work (I am a CPA) at the gym, or with my family. My wife Heather is also a member of Amplified Fitness. We really enjoy going camping and going on vacations together. Sense of family in the AM class and the motivation from the coaches. You need this. You don’t know it yet, but you need this. After a few months of treating your body right, you will feel so much better and you will start to see results in the mirror. 5 quick Fitness tips. Have some balls and believe in yourself. Posted August 9, 2015 by thomasgrove & filed under Uncategorized. Click the link here for the recipes. 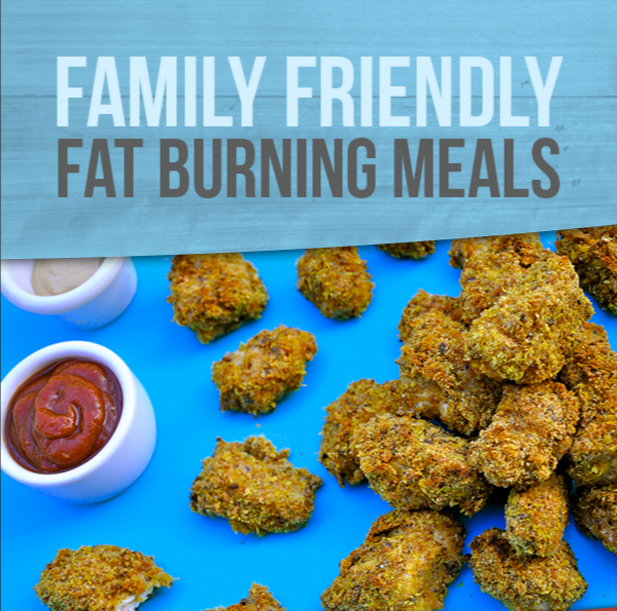 You and your family will love them! August member of the Month is Gerry Christiansen! Posted August 1, 2015 by thomasgrove & filed under Uncategorized. Jerry, oops I mean Gerry ;p is our August member of the month! Thank you for your hard work, tenacity and being a valued member of our community Gerry! At the beginning of every year, I make the resolution to get in shape. A friend of mine, who I noticed had lost a lot of weight, told me what he was doing and so I made the call to Thomas. Fortunately I lined up a visit to the gym to try it out. 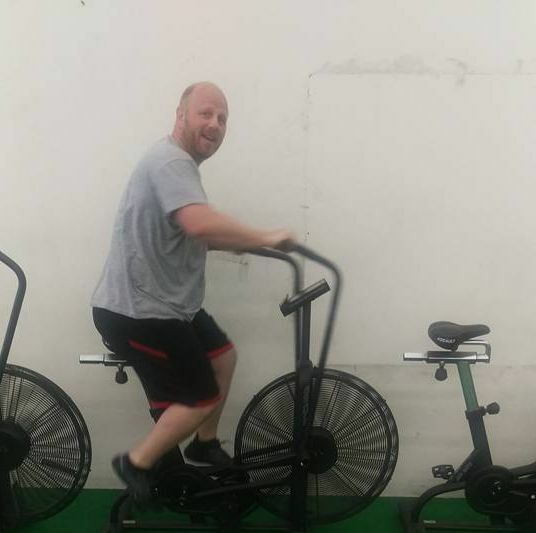 I had planned to visit a few other gyms as well, but after the first workout, I was so impressed with the environment and instruction, that I ended up signing up right after the workout. The beginning was really tough. When I started I was in really poor physical condition. I’d really thought I was too far gone to get in good shape, but knew I needed to do something. Many of the workouts I couldn’t complete as outlined. Most of the time I didn’t know if I could complete the workout, but I pushed through. I learned early that I just needed to focus on making personal progress and not compare myself to those that were doing better. I was pleasantly surprised how encouraging everyone was and felt a sense of team. I’ve since learned that is just part of the Amplified culture. Everyone is in it together and wants to see each other succeed. It’s pretty damn cool! Because I stuck with the program and focused on getting better, one workout at a time, I’ve made solid progress. I still have a long way to go to reach the goals I have for myself, but I know as long as keep following the program I’ll will achieve them. All the doubt and limits I’ve had in the past are gone. It’s really nice to have a more positive outlook about myself and future. My goal is at least 5 days a week. Sometimes my schedule and other responsibilities I have keep me from hitting the mark, but most weeks I hit it. In the beginning, burpees. Now it’s t2b. 2. Hike to the top of Lone Peak by end of September. The best part of my life, without question, is being a dad to my little girl, Ali. I work as a Database Engineer for Overstock.com. In my spare time I love to be in the mountains. One of the things that has been great about getting in better shape is I’ve been able to enjoy several hikes this summer. Easy. I love the results I’m getting. Not just physically, but mentally. The mental strength I’m gaining is translating into several other areas of my life. I’m happier and have so much more energy. I don’t want that to end, so I do whatever I can to make it every day. If I end up missing a day, I feel it. There are so many things. To narrow it down to one thing, I’d have to say it’s the people. It has helped me so much to be around a group of like minded people who encourage me to get better. Also, I love that the workouts have so much variety. Even though we are in a group environment, I still get a lot of personal coaching. I also love that there are several workout times each day, allowing me to adapt my workouts to my busy life. Join! It is the best decision you could make. At first I wondered if the price would be worth a gym membership. After all, you can join a regular gym for much less. I now realize I’m getting a bargain. For everything you get it is easily a much, much better value! At Amplified I get a personalized diet plan, customized workouts, a trainer that coaches me daily, demonstrating proper form and technique. Posted July 6, 2015 by thomasgrove & filed under Uncategorized. Its that time of year where many of us enjoy to imbibe. 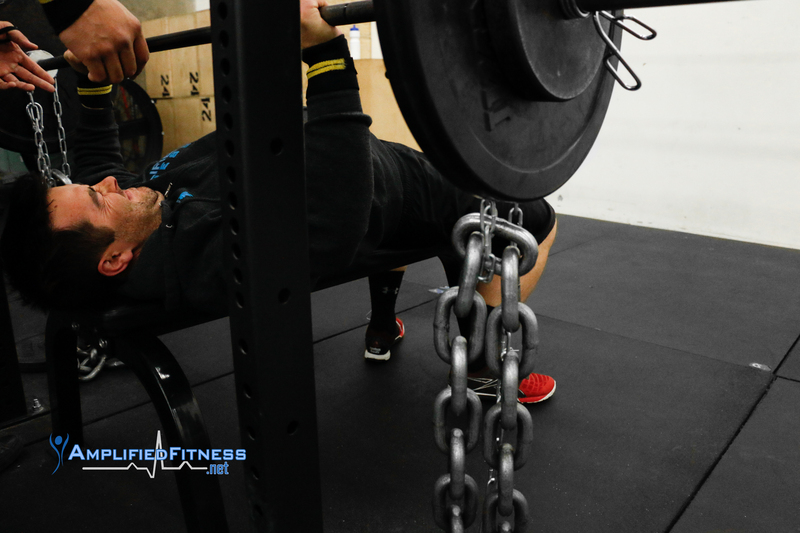 In this video blog I will be going over intoxication efficiency tips while minimizing fat gain. Don’t ruin your fitness with alcohol! Alcohol is fat sparing and caloric dense. Learn how to drink less calories while achieving your buzz. Posted June 19, 2015 by thomasgrove & filed under Uncategorized.